I worked in Catering Company, which give me the skills of planing, then I switched to Asylum Marketing where I learned all the Marketing Strategy. 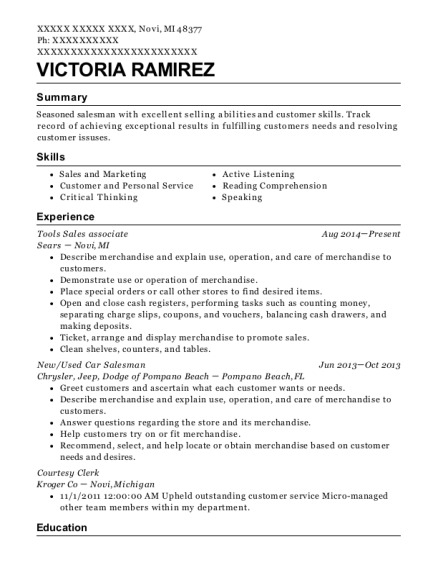 I have some good skills for any job offered. I am in the department of searching new clients, we reach companies that would like to invest on marketing for their own business, we guarantee to these companies an increase in demand, sales and engagment. In this company I was in charge of organizing the event, I had to make sure that everything arrives complete and in time to the place of the event. Also there is work inside the wearhouse, like organizing the shelfs so when we have a lot of events, everything is in their place and we can work easily. 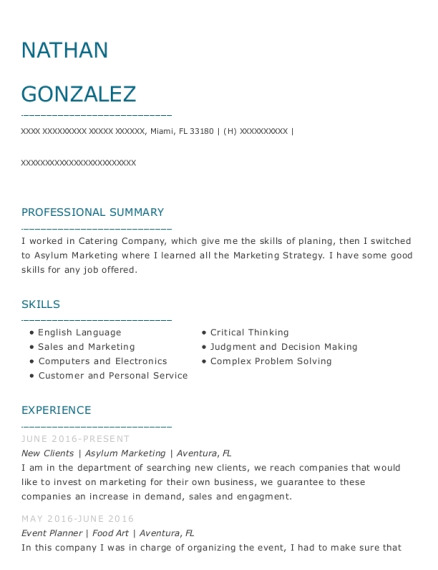 This is a resume for a New Clients in Miami, Florida with experience working for such companies as Asylum Marketing and Food Art. 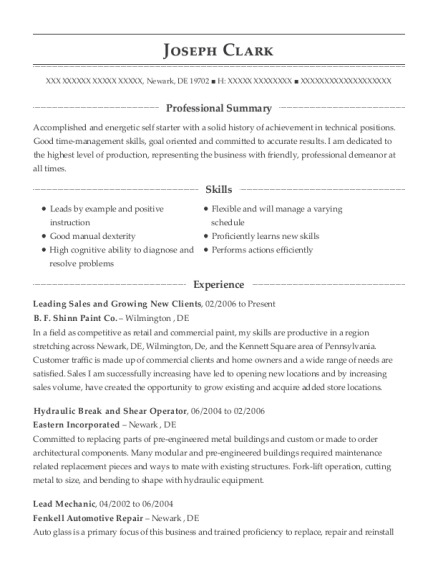 The grade for this resume is 0 and is one of hundreds of New Clients resumes available on our site for free. 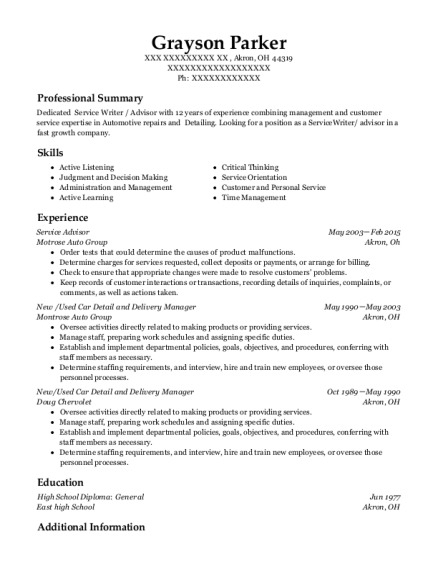 Use these resumes as templates to get help creating the best New Clients resume.